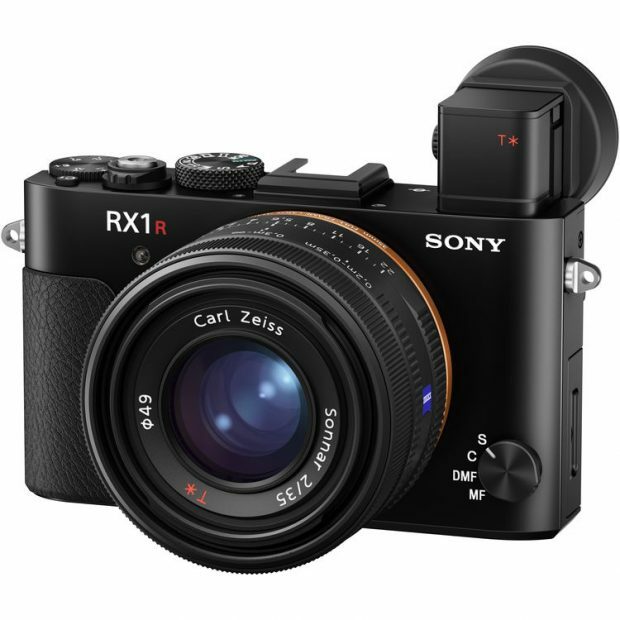 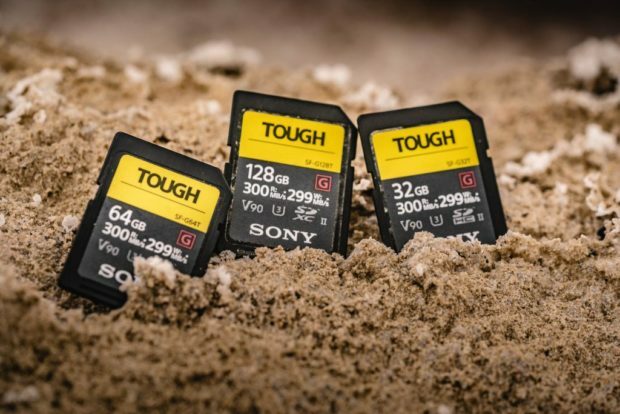 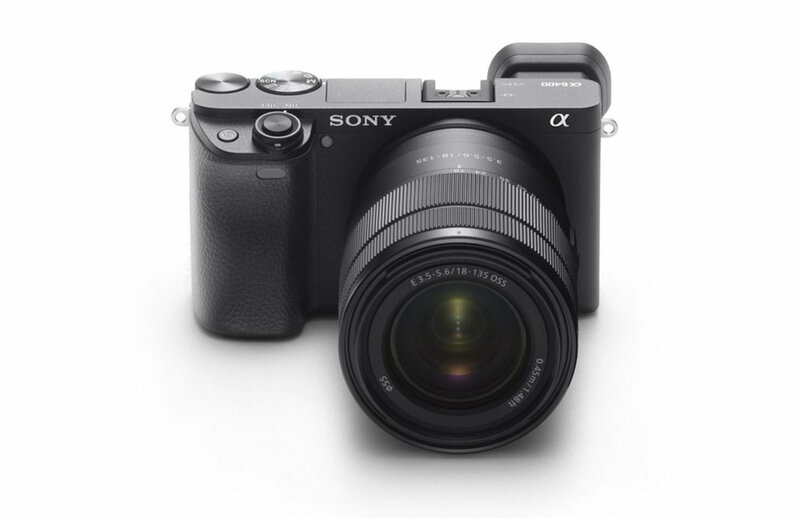 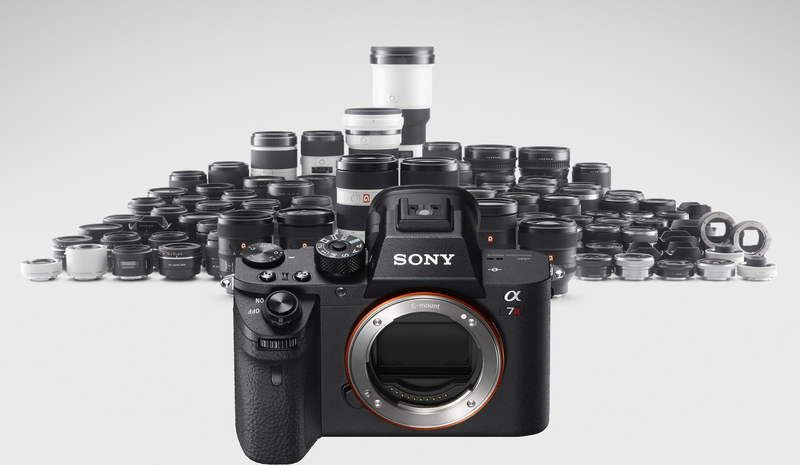 Sony a7III & a7R III is great for portrait, wedding, landscape, event, newborn and, generally, photojournalistic shooters with heavy demands on accurate AF with fast lenses. So are you looking for best lenses for Sony a7III & a7R III mirrorless camera ? 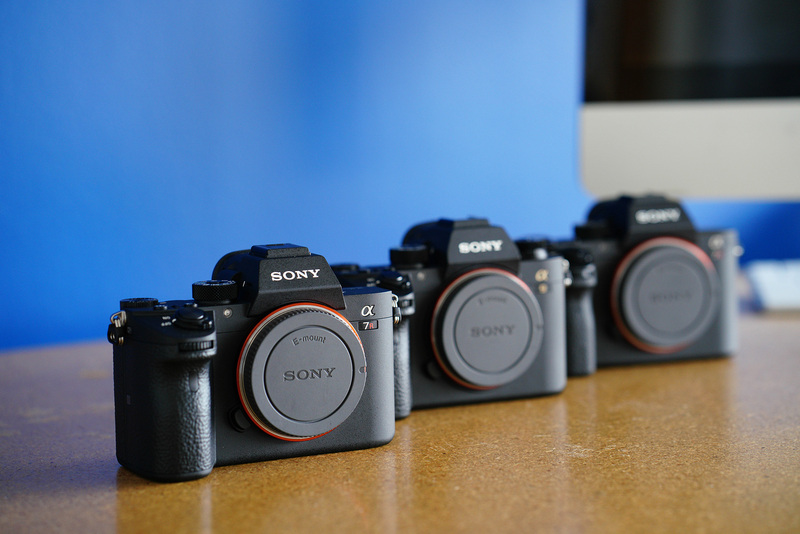 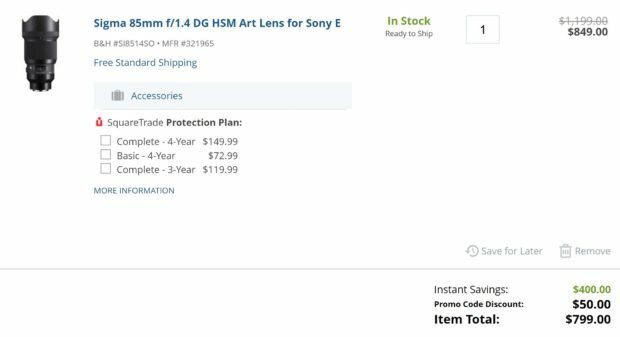 Take a look at recommended lenses for Sony a7III & a7R III. 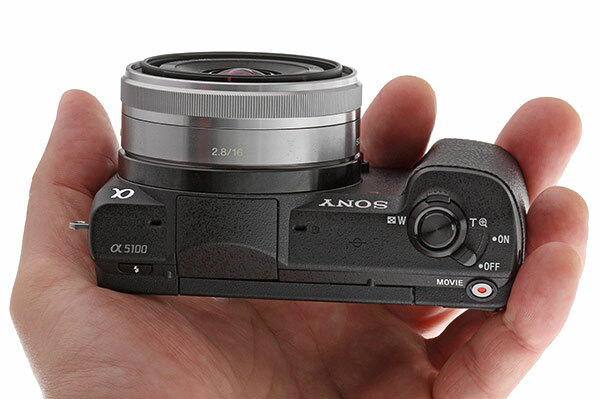 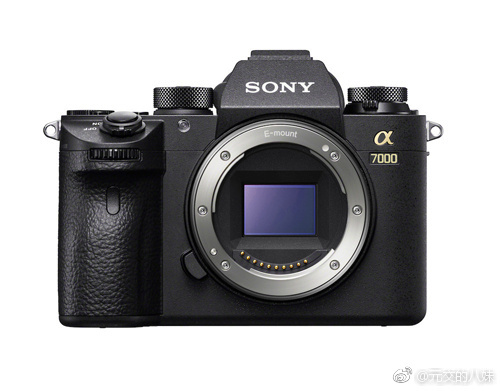 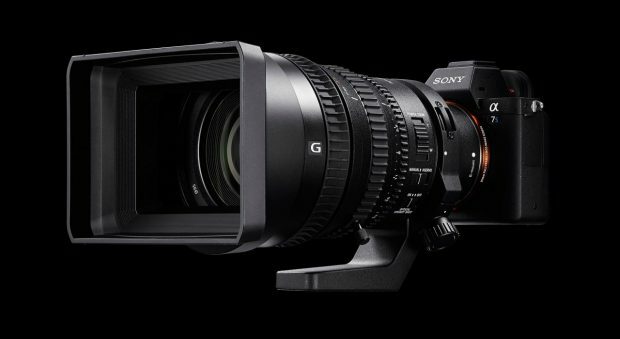 We just received a new list of specs of Sony a7000, the official announcement could be at CES 2019 or late January 2019.